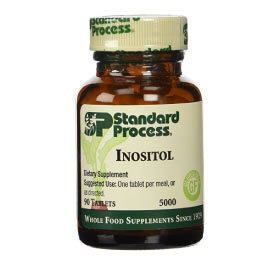 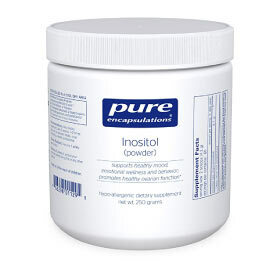 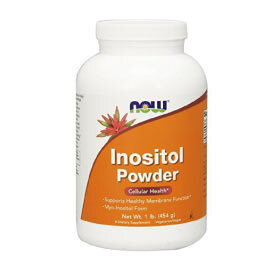 Inositol is a vitamin-like complex that may sometimes be referred to as vitamin B8 . 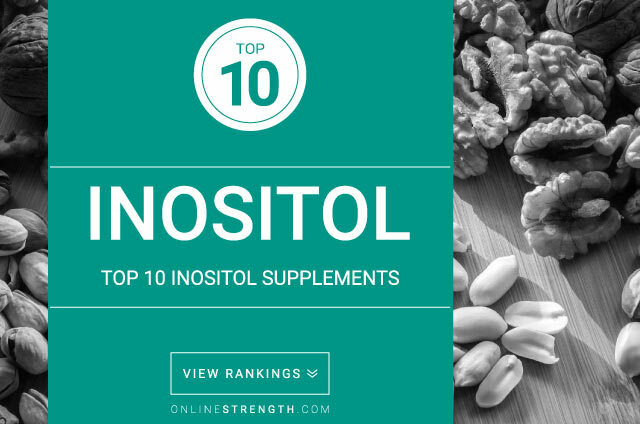 This nutrient is naturally found in foods such as nuts, beans, wheat, and cantaloupe, and it is not common to have an inositol deficiency. 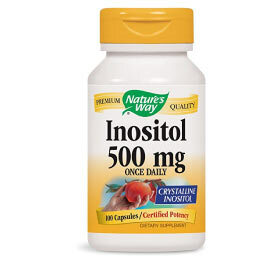 It functions mainly to regulate certain chemical levels in the body, and therefore serves primarily in disorders caused by imbalances in hormones, neurotransmitters, etc. 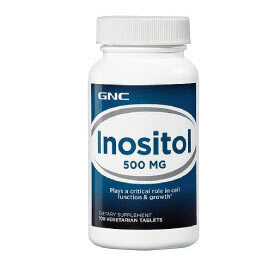 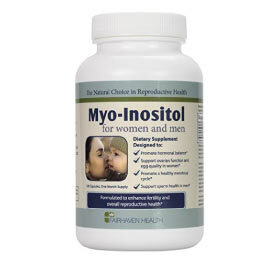 Research has found inositol to be effective in improving fertility and other symptoms like weight gain for women with polycystic ovarian syndrome (PCOS). 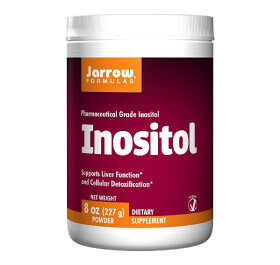 Evidence has also shown that inositol can help prevent and improve symptoms of metabolic syndrome, including heart disease, diabetes, and high blood pressure. 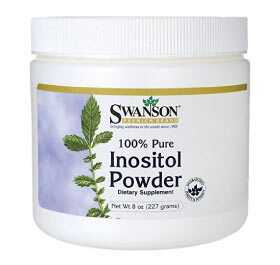 Studies have also found that inositol supplementation can help relieve the symptoms of diabetic neuropathy. 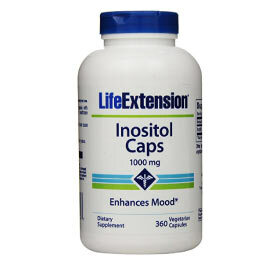 Due to its interactions with neurotransmitters, inositol has also been shown to improve cases of depression and anxiety. 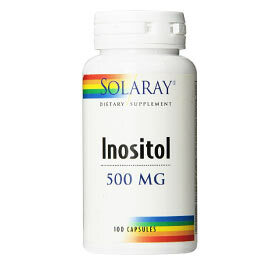 While not scientifically supported, preliminary research also shows potential for inositol to improve symptoms of bipolar disorder as well.